Paste Magazine recently premiered the first single, “No Parking” by Gold HERE. (Direct YouTube HERE) CvltNation also shared “Luvin’, Huggin’ & More” by Flight HERE. The series is curated by L.A. label RidingEasy Records and retailer/label Permanent Records. 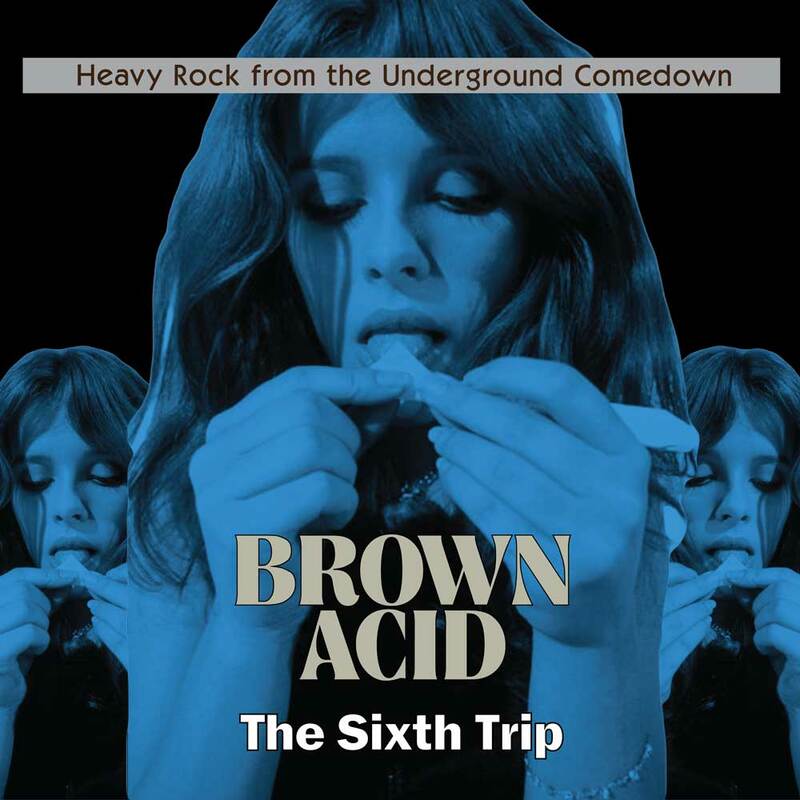 Brown Acid: The Sixth Trip will be available everywhere on LP, CD and download on April 20th, 2018 via RidingEasy Records. Pre-orders are available for digital (with immediate download of the first singles) at Bandcamp, physical pre-orders here.